What benefits of virtual numbers can a company enjoy? In the competition of today, every company must have some distinct features to survive in its own market. These distinct features will make it a source of attention for different types of customers. There are some strategic decisions a company has to take to achieve its various objectives, one of which is gaining a dominant market share. There are various opportunities and threats for a business and it should be well aware of both of these in detail to make a value for the ever changing tastes and preferences of its customers. There are many technologies available for a firm to use and update them regularly. There is a need for an efficient system for communication with the stakeholders, whether the outsiders like the customers, debtors, creditors etc. or the internal communication of the firm. This efficient communication system will help the firm to work in full synchronization for best future growth. One of the best ways to achieve this is the use of a Virtual phone number. 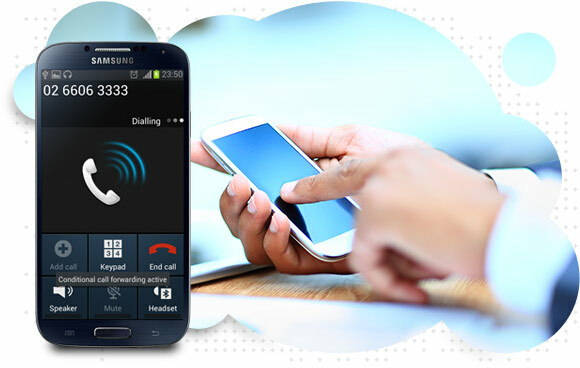 A virtual phone number is number which is used by a company to make it convenient for the customers to contact them and get the shortest and easiest way to get what they want. How does a virtual number work? A virtual number resembles a normal phone number. The only difference is that the call made to virtual number is transferred to another number which may be miles apart from the caller. The reason of transfer is that there is most of the world a person cannot contact without incurring a huge amount of expenses without the use of this number. A company can expand its business activities without bothering about the national boundaries of their own country. The company has an ideal solution for spreading its business to other countries without making an addition to its overall expenditure. The transfer of the call depends upon the time of the day or the day of the week or the geographical location of the caller etc. The feature of auto attendant will always receive the calls from every customer and provide them with a set of instructions to follow to get to the service they want from the company. It is very easy to get a virtual phone number for a company. In fact, it is as easy as getting a normal phone number. A company has to just contact a service provider which is trustable and has a good reputation from which it will get its virtual number registered. The virtual number will be unique for every company and will be different for different locations of the world. It will reduce the overall expenses of the company and the human resource as the auto attendant feature does half the work. The salary requirement of employees is reduced and the communication cost with external and internal people is reduced. Hence, it is important to have a virtual telephone system within the firm which would provide it with many benefits which would make it a better choice for customers.